[Teaser website] Today, Kakao Games officially announced that it will be publishing the new MMORPG Ascent: Infinite Realm, or A:IR, in Western territories. 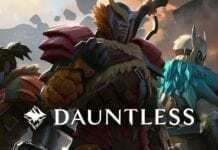 This upcoming MMORPG for PC is being developed by Bluehole, a leading South Korean studio known for the highly successful Tera and their recent blockbuster hit PlayerUnknown’s Battlegrounds. A:IR was unveiled during today’s G-Star Bluehole media showcase in Busan, South Korea. 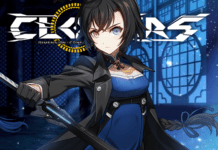 The media briefing showcased A:IR’s open world―marrying a steampunk setting with high fantasy magical elements, as well as the Realm vs Realm (RvR) aerial combat feature that pits all kinds of fantastical ships against one another. A:IR will be playable at the Bluehole booth during G-Star 2017 held at the Busan Exhibition & Convention Center. 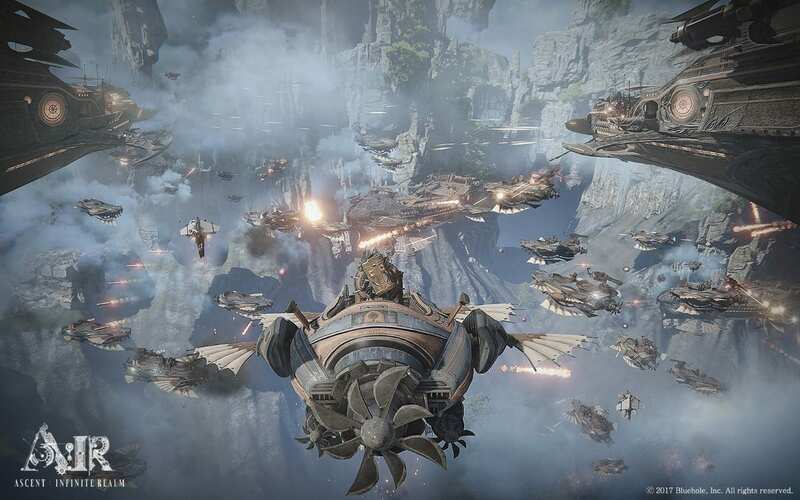 Kakao Games expects to prepare a first beta test for Ascent: Infinite Realm in the first half of 2018. 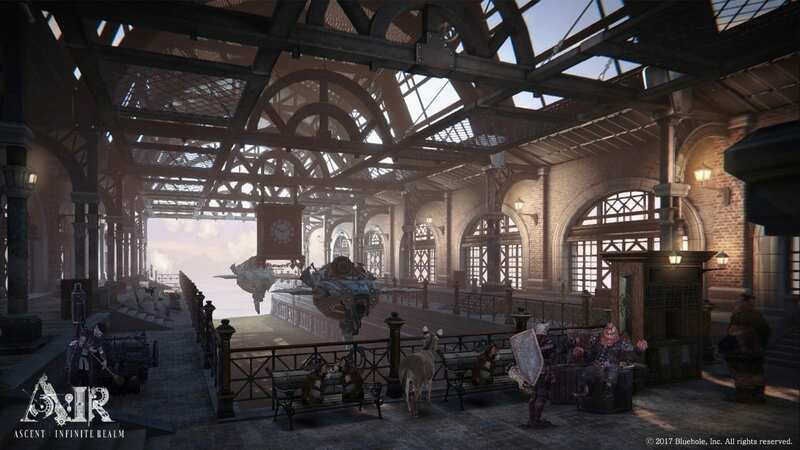 Initially, Kakao Games intends to localize the game in English, German, and French. Ascent: Infinite Realm takes place in a high fantasy steampunk world where machines and magic rule and everyone is dependent on flight to explore, travel, and conquer. In search of a new home, adventurers take to the skies using a wide selection of airships, vehicles, and flying mounts to traverse A:IR’s open, highly vertical world. Vehicles and mounts in A:IR serve more than just the purpose of transportation; they will also provide adventurers with the ultimate battle experience: A:IR’s Realm vs Realm PvP mode. In RvR, factions fight for fame and glory, taking turns to lead offensive and defensive efforts using all kinds of fantastical flying vehicles. Players can also join the fight from the ground with mechs and the use of anti-air artillery to fight airborne threats or initiate ground based aerial attacks depending on the map and strategy. Various strategic weapons such as cannons, mines and attack buffs are at each faction’s disposal to tip the balance in their favour. The combination of ground-based and aerial combat makes each fight strategically challenging and dynamic. 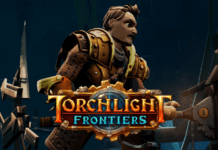 Most of A:IR’s content is highly customizable, allowing players to tailor detailed aspects of their play experience and unleash their creativity. An airship, for instance, can have its type, appearance, color, and performance modified. 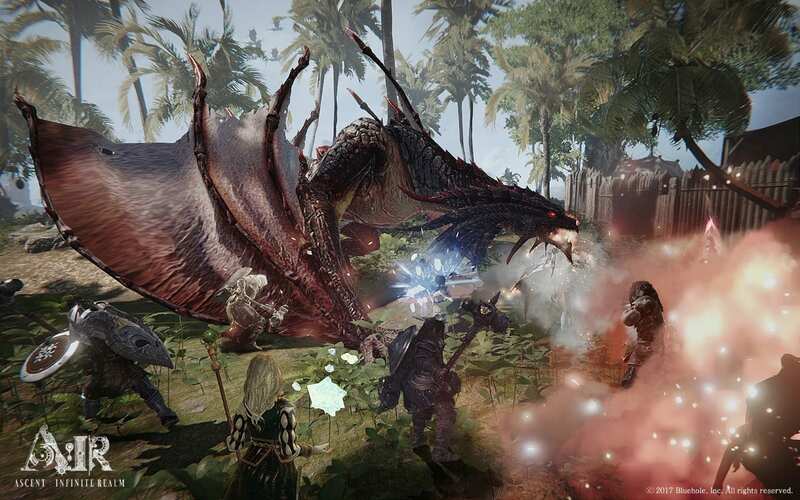 Players can even create their own quests, alter their hunting grounds, and change the difficulty when battling monsters in dungeons or hunting areas. Looks so epic, finally something different!